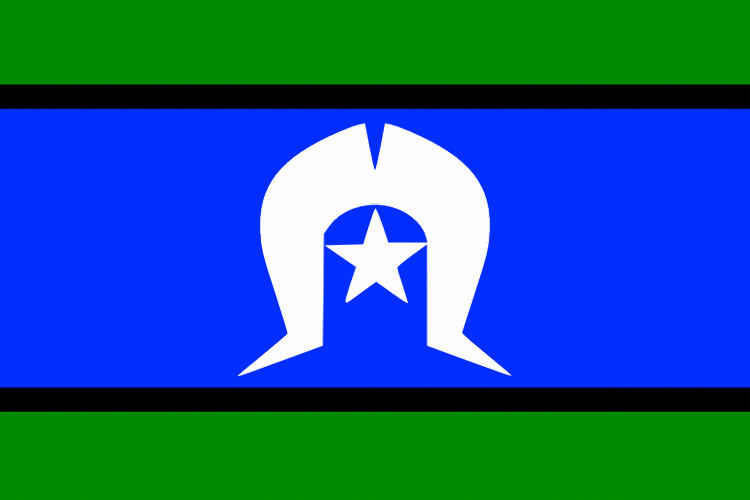 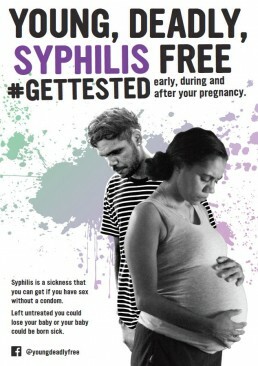 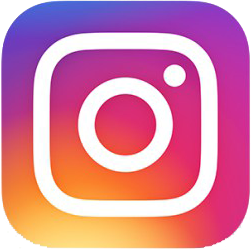 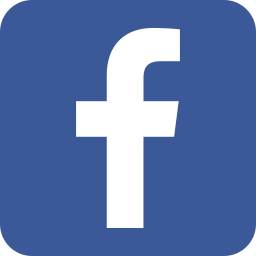 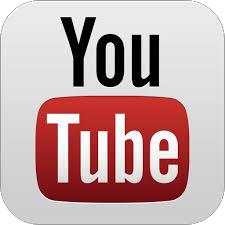 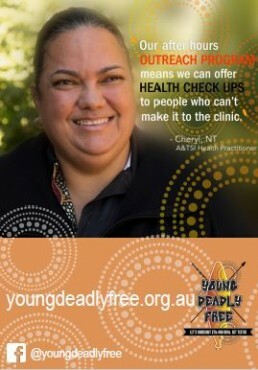 For information on Young, deadly, syphilis free campaign events and campaign rollout in your region, visit Facebook. 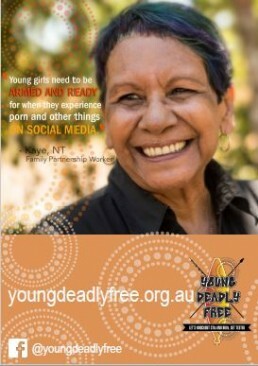 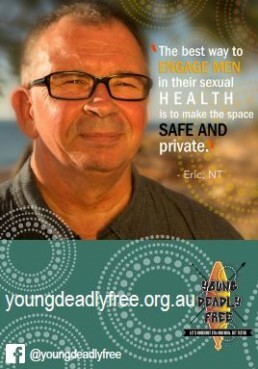 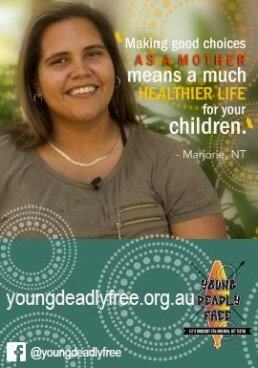 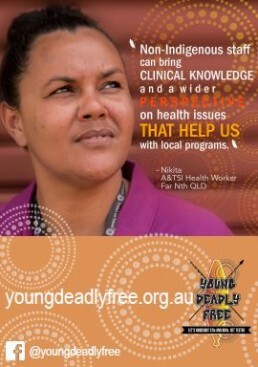 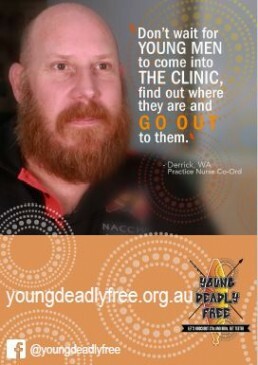 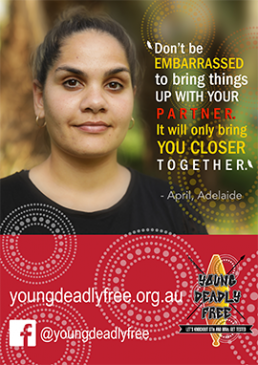 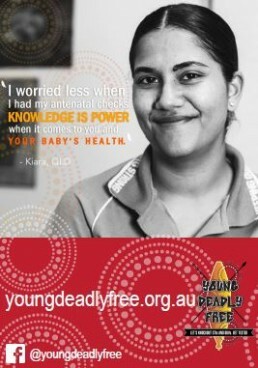 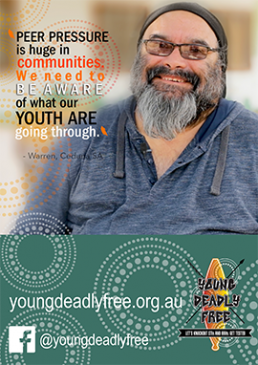 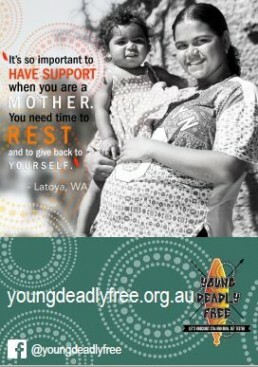 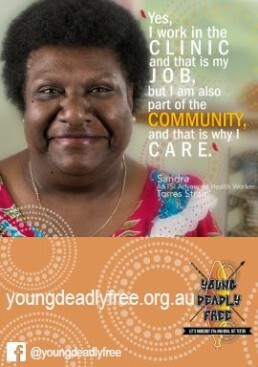 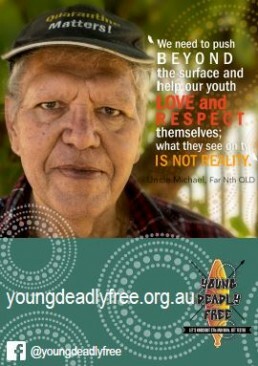 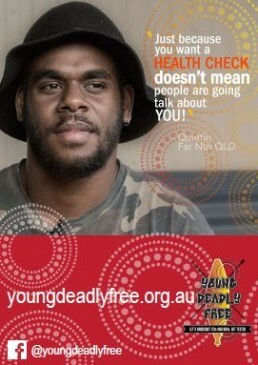 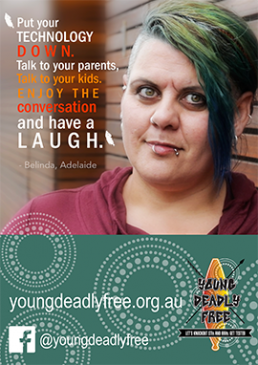 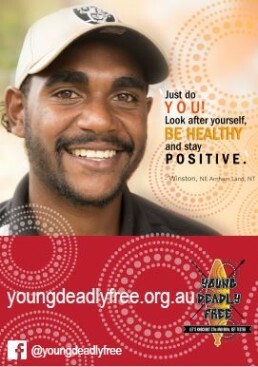 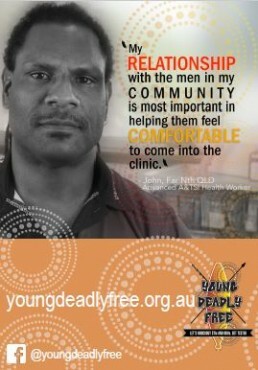 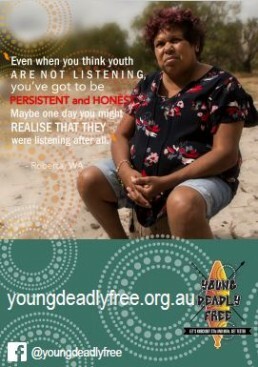 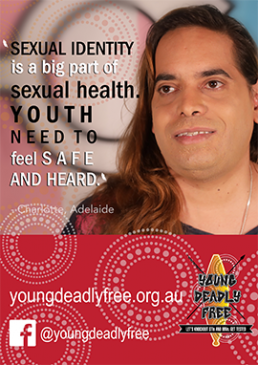 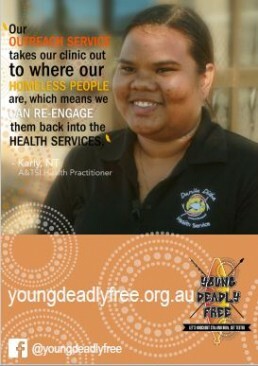 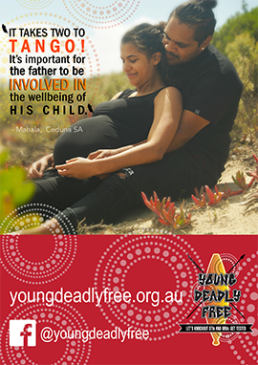 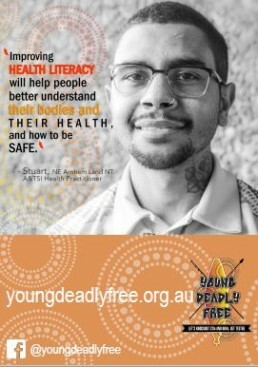 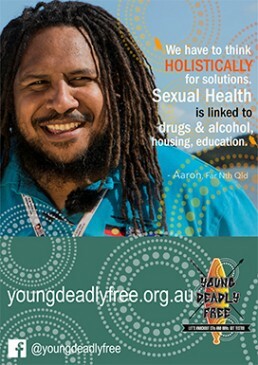 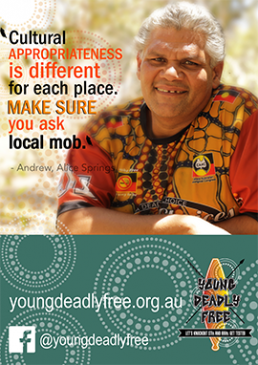 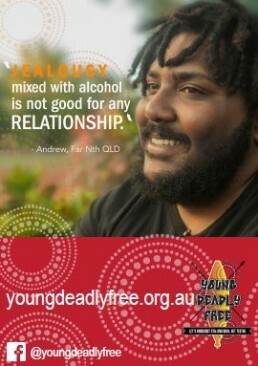 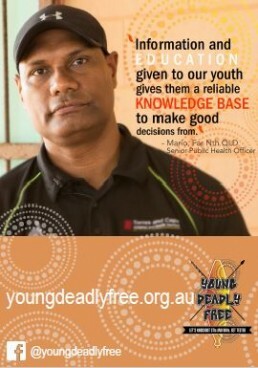 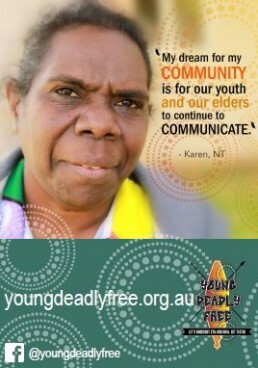 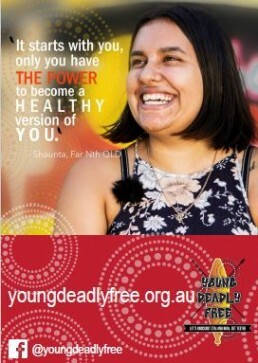 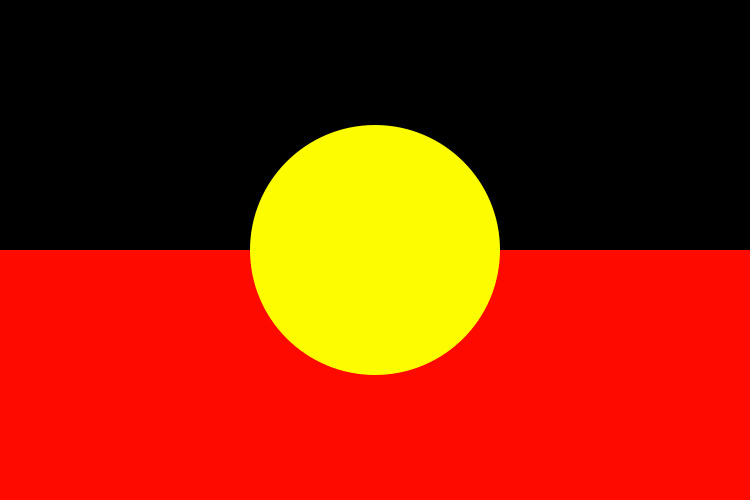 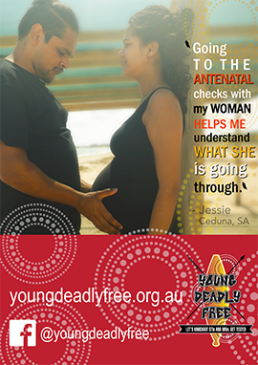 The team at Young Deadly Free have been busy creating new posters with communities across Australia. 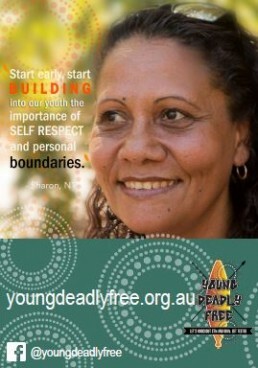 The posters aim to get our key messages out to young people and others in a fresh, engaging way.